We will present a brand new WF-line with a specialized Big Fly taper for 2017. These lines will have shorter front tapers to be able to turn over really big flies, but we have also focused strongly on casting abilities. 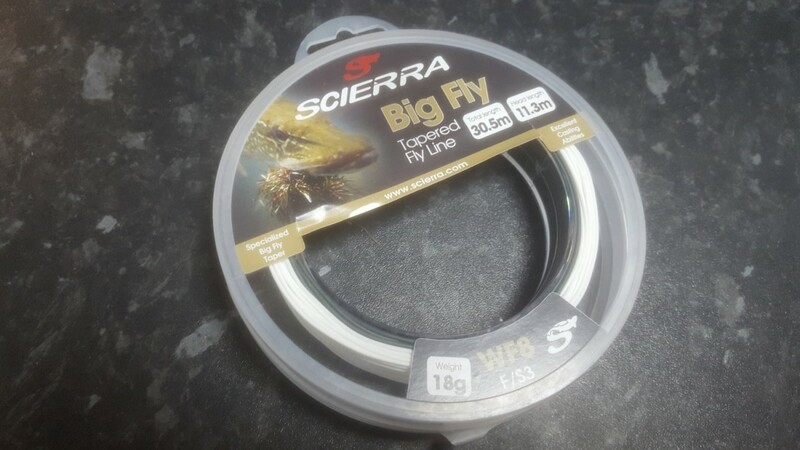 Scierra fly lines should always be a guarantee for good balanced lines that provides joyful experiences to everyone fishing with them.